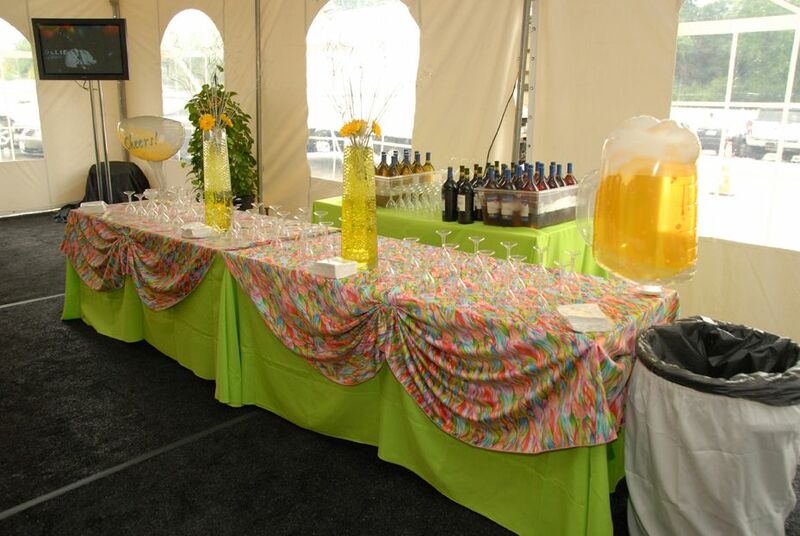 Rent tables and portable bars from Indestructo Party Rental for your wedding, party, corporate meeting or outdoor festival. 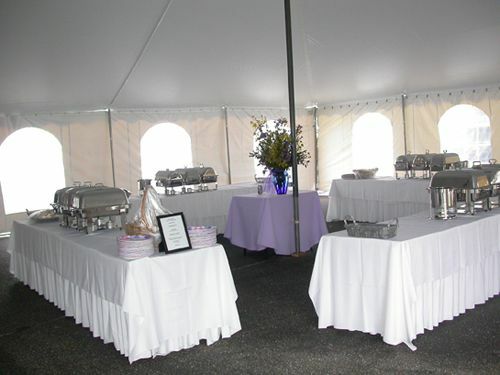 Besides Tables, Indestructo Party Rental provides a wide variety of high quality and affordable tents and party equipment to help make your event a huge success. Do you need extra tables or a bar for a party in your home? 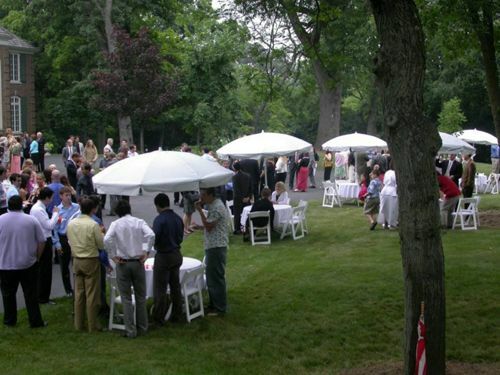 Indestructo Party Rental carries a wide variety of Tables including Round, Rectangular, High-Boy and Umbrella Tables. 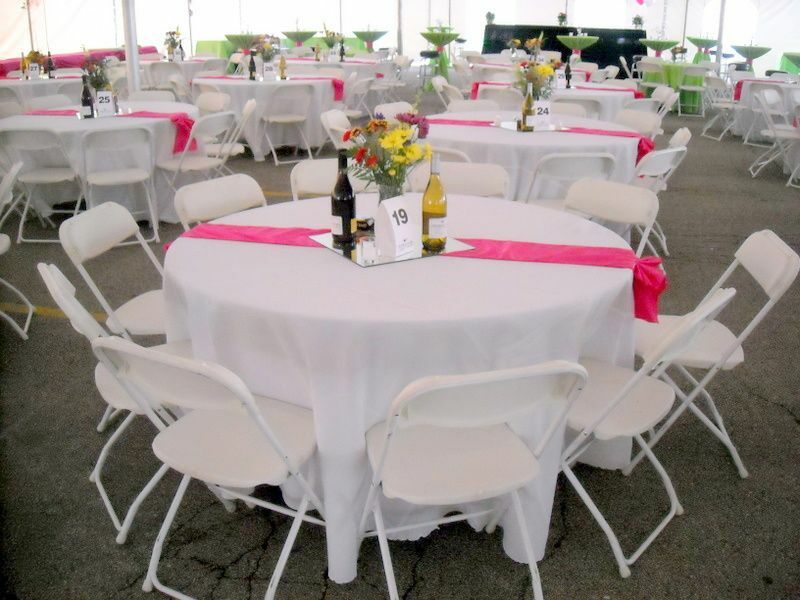 In addition, we also have Portable Bars, Kegerators, Kids Tables and Chairs, Picnic Tables and Bleachers. Do you need buffet tables or a bar for your event? We have several different options. 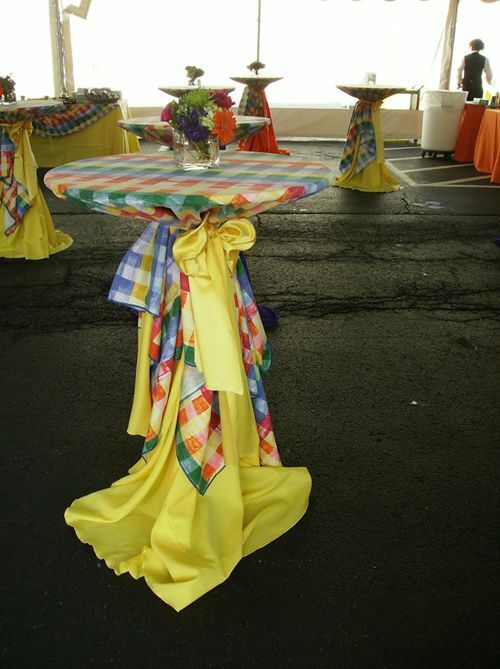 Dress them up with linens to give your event a special touch. We have a multitude of colors, fabrics and patterns to choose from. They can set the mood, express your style or accent the theme for your event.